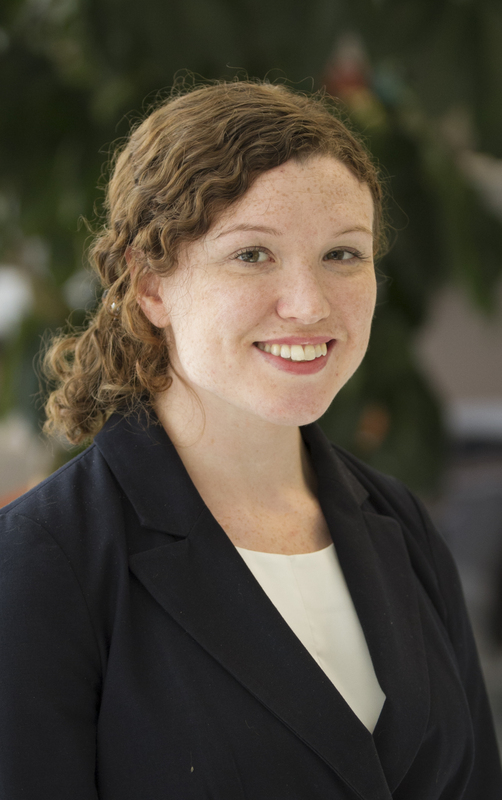 Shannon is a Project Associate with the Building Efficiency Initiative at WRI Ross Center for Sustainable Cities. She provides project and grant management, outreach and engagement, and research support for the Initiative’s work on efficient and zero-carbon buildings and sustainable urban planning. For the past three years, one of Shannon’s roles has been to support the growth of an expanding global partnership to accelerate the rate of energy efficiency improvement in cities worldwide. Shannon grew up in rural Pennsylvania. She enjoys running and hiking, language and good journalism, and shamelessly nurturing a sugared coffee addiction.